Coach Washington has been coaching youth and high school sports for over 20 years all age levels. 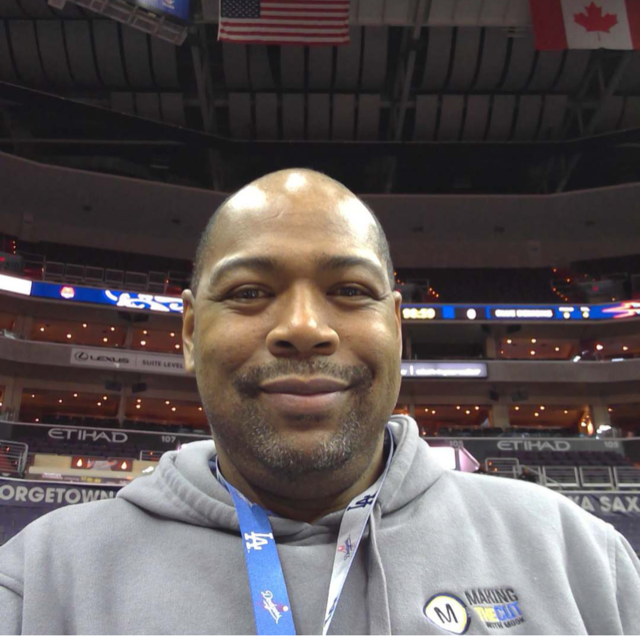 He was the head freshman coach and varsity assistant at Robinson HS, head JV coach and varsity assistant at Annandale HS, and varsity assistant at Liberty HS. 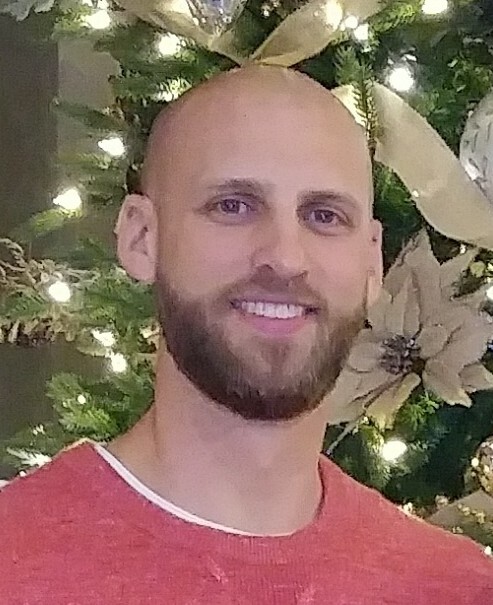 He is currently the head coach at St. Andrew Catholic's 8th grade team and served as the assistant coach on WYSC's 6th grade travel team in the Fall of 2017. Coach Mark Madigan played for Jim Casciano at the collegiate level. Jim Casciano has over 30 years of collegiate coaching experience at every level. Casciano has amassed over 300 career wins as a head coach. Attended Five-Star basketball as a camper, and was selected to the all-star team. Five-Star basketball camp all-star team lineage consists of 6 NBA MVPS, 41 NBA all-stars, and 22 Hall of Famers. 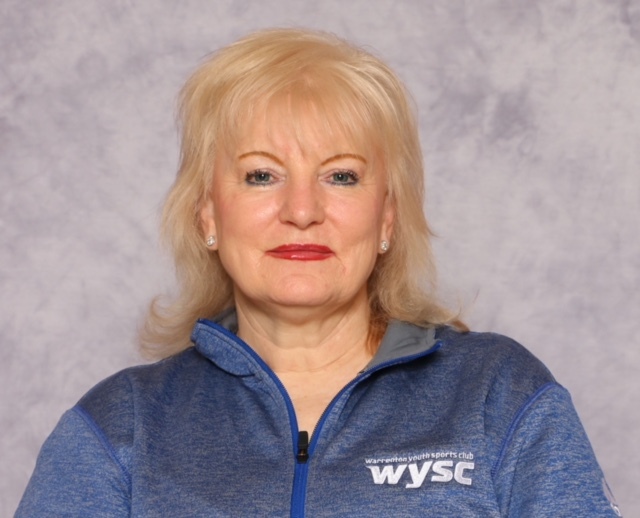 Coach Gohlmann has been coaching youth sports in Fauquier County for over 14 years at all age levels and in multiple sports. His teams have continually had success on the field and on the court winning multiple championships while preparing the kids for the next steps in their middle school or high school careers. His coaching philosophy is built around developing the fundamentals, motivating to bring out the highest possible individual effort and requiring a team approach from all players. Joel most recently coaches a U12 girls team this rec season and has coaches an AAU 8th garde team the Bullets over the last 3 years. Joel was an All-State Basketball player in high school and went on to play college basketball at Mount Mercy University in Cedar Rapids, Iowa.